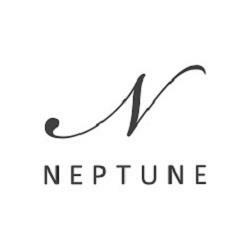 Welcome to Neptune Hove. We offer Interior and kitchen design services and sell a wide variety of lighting, accessories and other furniture products to help complete your home. Our store is set on the famous Kingsway - the coastal road between Brighton Pier and Portslade, West of Hove Lagoon. Visit us in Hove today where our trained team of designers will discuss your lifestyle and setting to ensure that they create a bespoke room design that perfectly suits you and your family's needs.